Walmart has a few amiibos you may be interested. 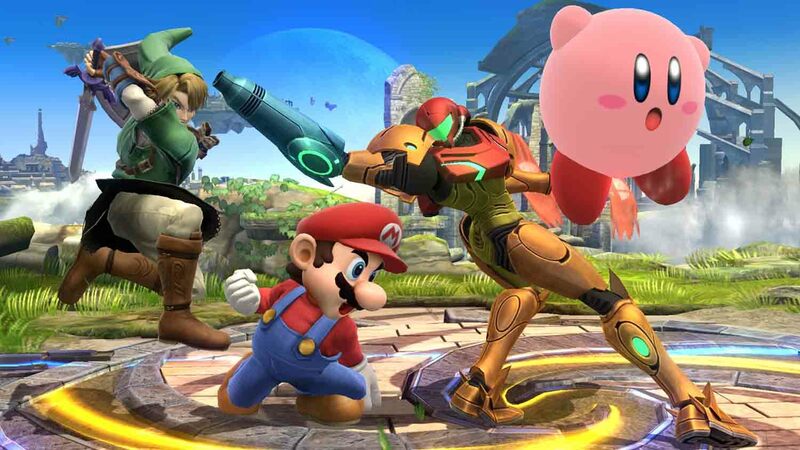 Charizard, Captain Olimar, the evil Ganondorf fromt the Legend of Zelda and the space bounty hunter, Zero Suit Samus. Better hurry before they disappear. This entry was posted on 10/04/2015 by Byungsuk Kim in Gaming After Hours and tagged Amiibo, Captain Olimar, charizard, Ganondorf, Walmart, Zero Suit Samus.